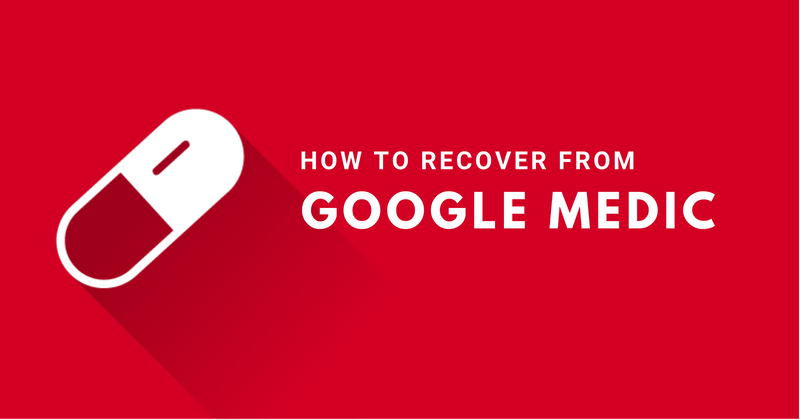 While Google releases an algorithm update every so often, some are more noticeable than others and the Google Medic update made a good example of that. Google’s new broad core algorithm update at the beginning of August affected numerous sites, with many site owners seeing a downward spiral of their site rankings. Among the sites affected, the majority belonged to the categories of health, fitness, and medical websites (hence, Google Medic). The other category to come under fire was e-commerce, but appropriately most of these sold healthcare and fitness products. Some finance, insurance, and entertainment websites faced the brunt of the new update as well. The change impacted websites across the world. As a business and website owner, gone are the days of putting your website up and forgetting about it. You need to build and engage an audience and continue creating valuable content to succeed on Google – and the same applies for other search engines as well. Google states that there is no ‘fix’ to the update (per usual). The change, which the tech giant says, is among the several they introduce each year, is aimed at ensuring a fairer ranking system for websites. Those affected by the update need to focus on creating quality new content on a consistent basis. The key again seems to be building good content over time. Google released a few Twitter updates stating that some sites may experience a rise in ranks or drops due to the update. However, other sites that are benefiting now that were under-rewarded before. Whether your rankings went up or down depends a lot on the type of SEO company you’re working with. Google says that there is no fix if your pages are not performing well at the moment. But it also doesn’t tell you to sit idly by. Google advises staying focused on creating great content. With time, your website may rise in ranks relative to other websites. After every major update, you’ll find business owners and SEO companies scrambling to find remedies or fixes to get their ranking back. If you’ve been doing things the right way and working with a trustworthy SEO company, Google updates usually mean good things for you. It’s a time when those who have been using spammy and blackhat techniques finally get punished, causing you to rise up. For others, they may have inadvertently gotten caught in the Google crossfire. Were you affected by the update? Let's create a plan to get you back into action. The first thing you need to do is evaluate if you really were affected by the changes in this major update or if it’s just normal ranking movements. If you’re convinced that you’ve been majorly affected, read on. Go through all of the existing content on your website. Make sure to check your homepage, service pages, and blog posts. It might be time to give these posts an update if they haven’t been touched in months (or years). Make sure all of the information is up to date and relevant. Once you’ve done that, be sure to add on to any pages that are thin on content. If you only have a paragraph of content on the page, you probably need to add a few more – but keep it relevant and informative! Now that you’ve reviewed and audited the content that’s already on your site, you need to sit down and develop a content marketing plan. At the very minimum, you need to plan on creating a new content piece once a week (whether that’s a blog post or new service page). If you can do 2-3 a week, you’ll be in an even better situation, but at the end of the day, 1 quality post a week will always be better than one low-effort and rushed post every day, so find a balance that works for you. Creating new content is the key. Find new ideas for content, and browse the industry websites and forums. The next thing to do is to make sure your site offers a good user experience. If your site isn’t mobile friendly at this point, you need to seriously reevaluate your business and decide if having an online presence is important for you (hint: it definitely is). Run usability tests to know which pages need attention. 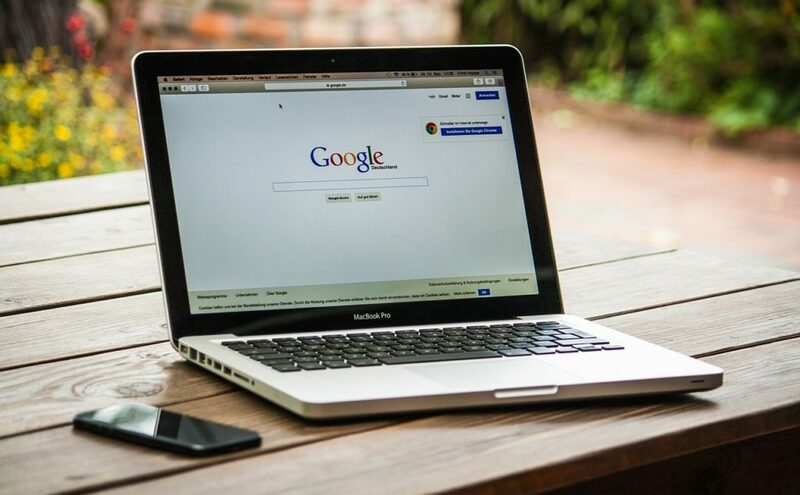 Do remember that Google ranks websites which are popular, so building brand popularity is what you should be looking at for the long term; something Google loves too. After all of that, you need to make sure the site is loading fast, as Google has specifically started targeting slow-loading websites and demoting them in the ranks. You can test your page speed with Google’s Page Speed Insights. The test will give you a mobile and desktop speed score along with what you need to do to improve the loading time. If you aren’t a code monkey, send this to your developer or contact me!